Chicago-born rapper Common needs little introduction as a musician. The man brings equal talent to film as he does to the mic. 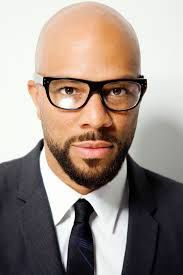 Common has starred in Smokin� Aces, American Gangster, Street Kings and Wanted.